$17706.29+ My wife reaction: "OMG, it was so quick"
Totally recommend, but not really for gaming use. 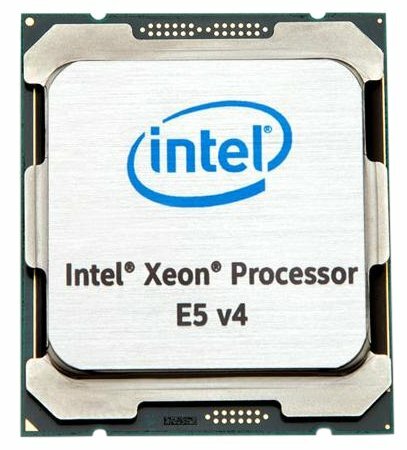 Stick with the Intel Core series or AMD. For workstation use or servers, I would give a thumbs up.